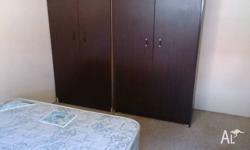 LARGE 81SQM APT. 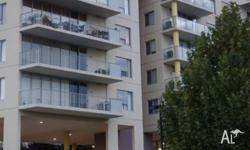 ON THE 20TH FLOOR - NORTH EAST ASPECT..
1 BED UNIT IN THE COSMOPOLITON HAMILTON HARBOUR, ONLY $330 P/W..! BE QUICK..! 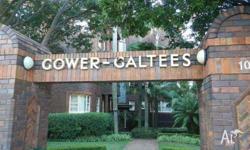 DON'T MISS THIS 2 BED APT. 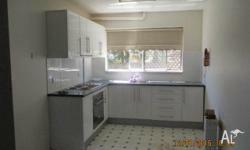 IN HAMILTON ONLY $440 P/W. 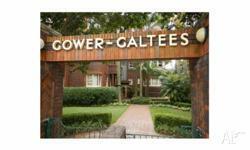 BEAUTIFUL FURNISHED APARTMENT IN HAMILTON WITH STUNNING VIEWS..! 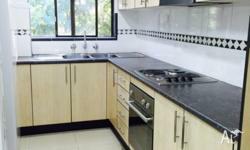 BEAUTIFUL FURNISHED APARTMENT IN IDEAL LOCATION..! Fully furnished apartment, electricity, gas,water,WiFi included.